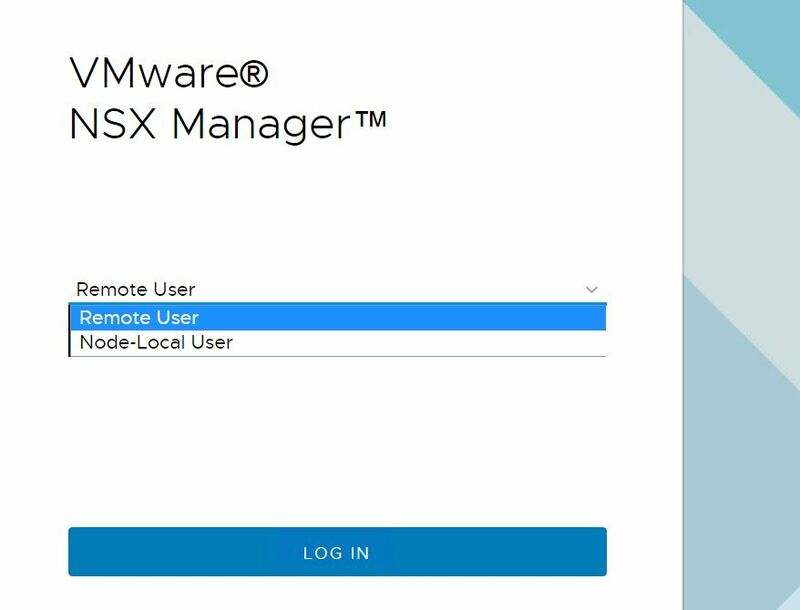 About six months ago I blogged about VMware Identity Manager (VIDM) federation with vCloud Director. That article is still fully valid (and start there if you have not read it yet), however with the introduction of the new tenant HTML 5 user interface I want to describe how you can now chose which UI (legacy or new HTML5) the user will be redirected to. 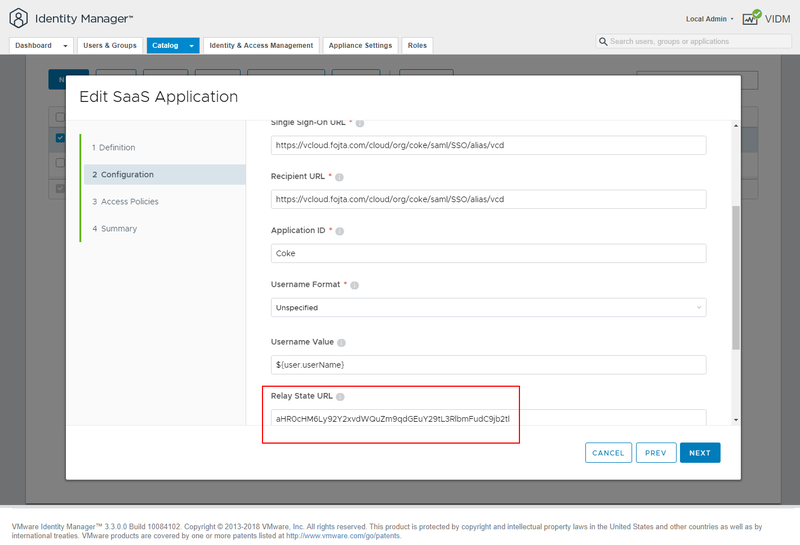 In the first workflow the user goes to vCloud Director URL and is redirected to the external IdP to authenticate. 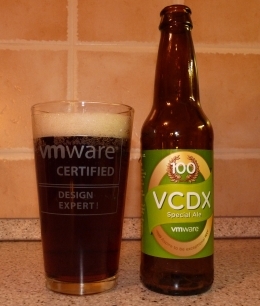 After the authentication the user is redirected back to vCloud Director. Now depending on which URL the user initially used, she will be redirected to legacy UI (https://vcloud.example.com/cloud/org/coke) or HTML 5 UI (https://vcloud.example.com/tenant/coke). In the second workflow, the user authenticates to the external IdP first and then is presented with catalog of federated apps and accessible through Single SignOn. 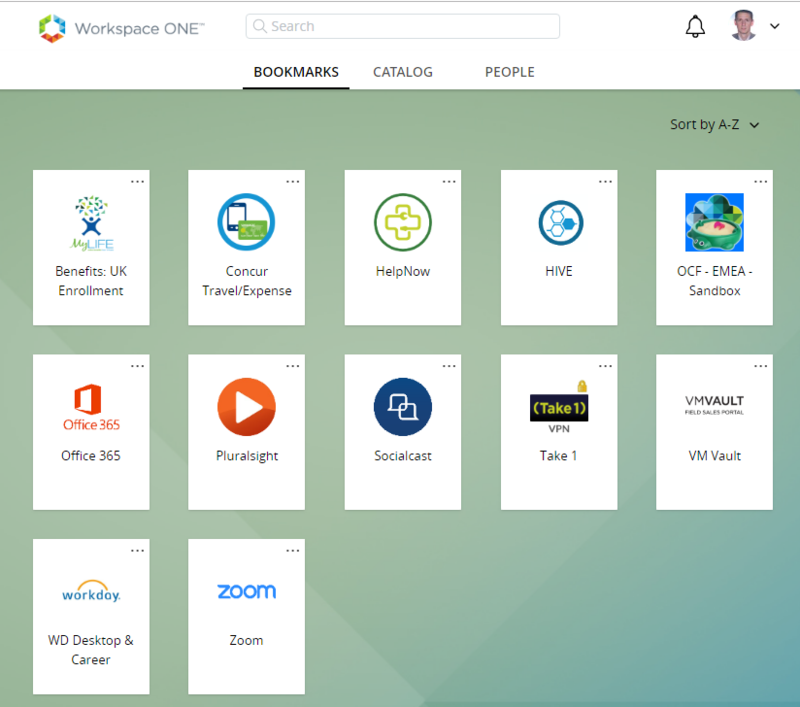 Below is an example of VMware Workspace One catalog. Clicking a tile with of an app will redirect and sign-in the user directly to the particular app. The VIDM integration as described in the previous post will however always redirect the user to the legacy UI. So how to force the usage of the new HTML 5 UI? The is done by adding the Relay State URL to the config of the Web App in VIDM. The tricky part is that (at least as of version 9.5) vCloud Director expects the parameter to be Base64 encoded. 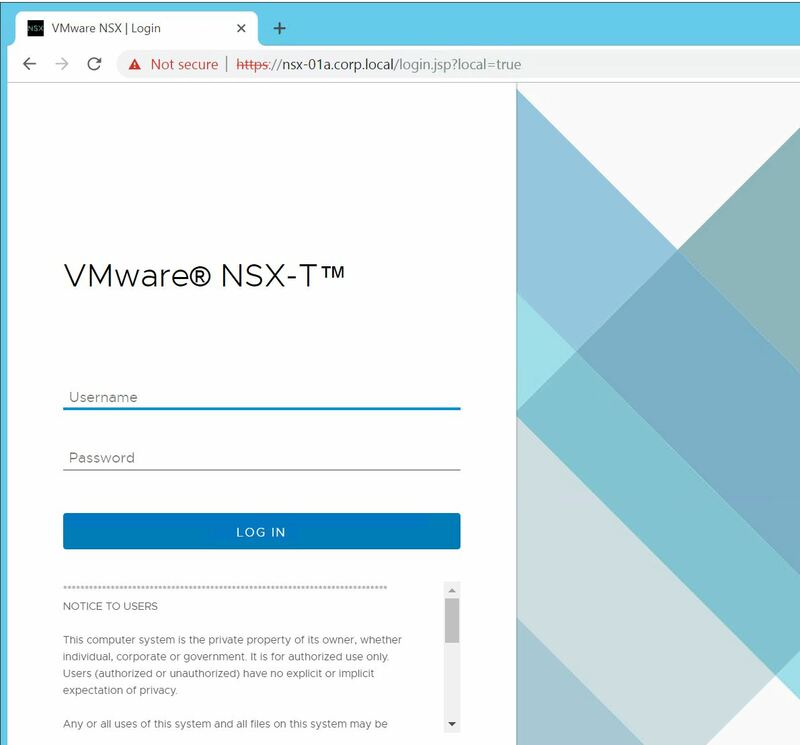 So in my example, the HTML 5 URL for the particular organization I want the user to be redirected to is: https://vcloud.fojta.com/tenant/coke which is Base64 encoded to: aHR0cHM6Ly92Y2xvdWQuZm9qdGEuY29tL3RlbmFudC9jb2tl and that is what must be entered in the Relay State URL field. I can now create two Web App tiles for the user, so she can choose to which UI to go.